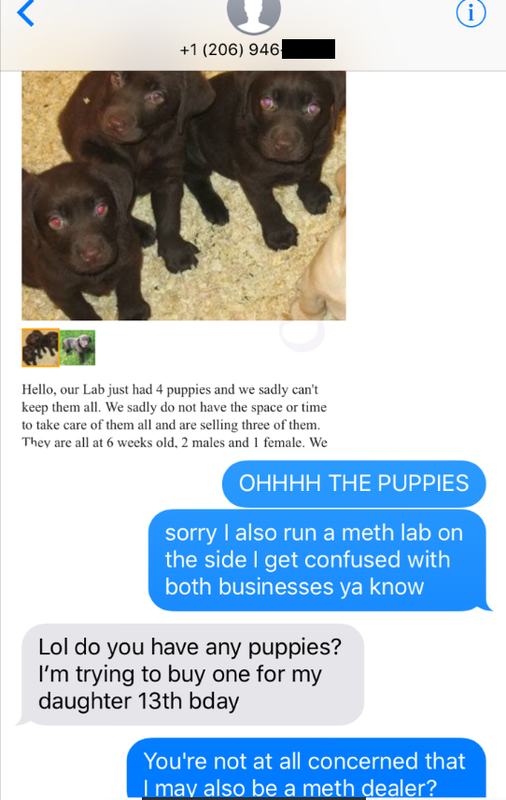 This Screenshot Thread About Puppies And A Meth Lab Is Too Funny For Life! 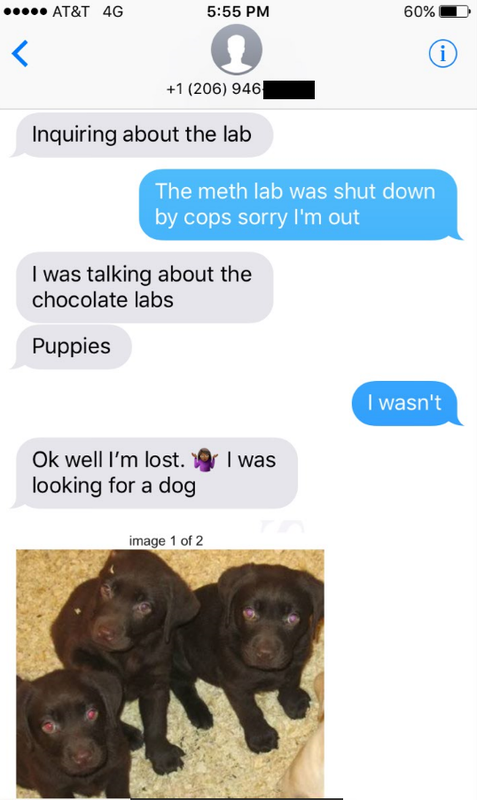 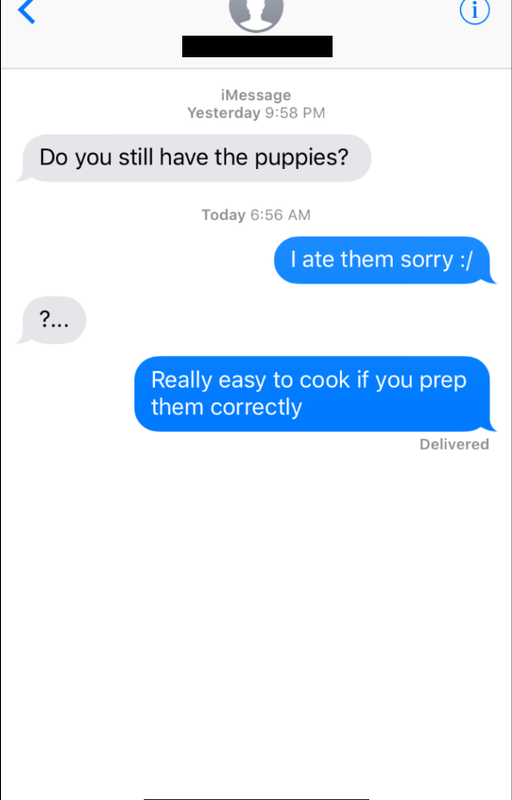 Home / Entertainment / Weekend Humor / This Screenshot Thread About Puppies And A Meth Lab Is Too Funny For Life! 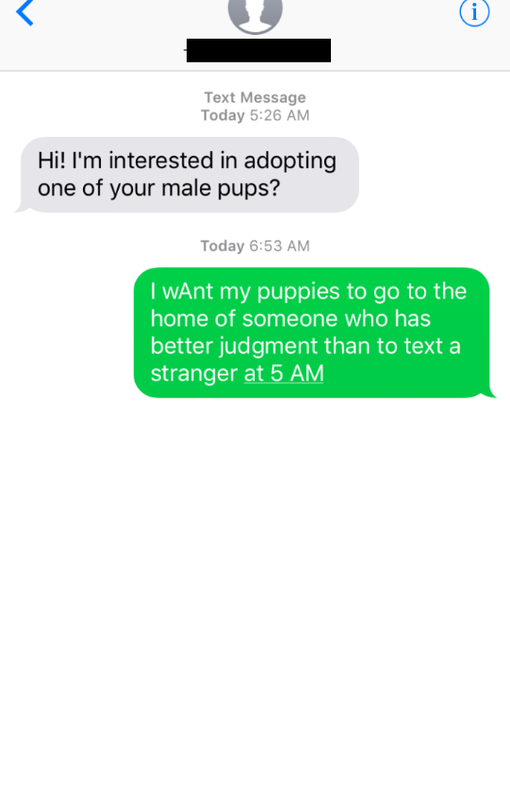 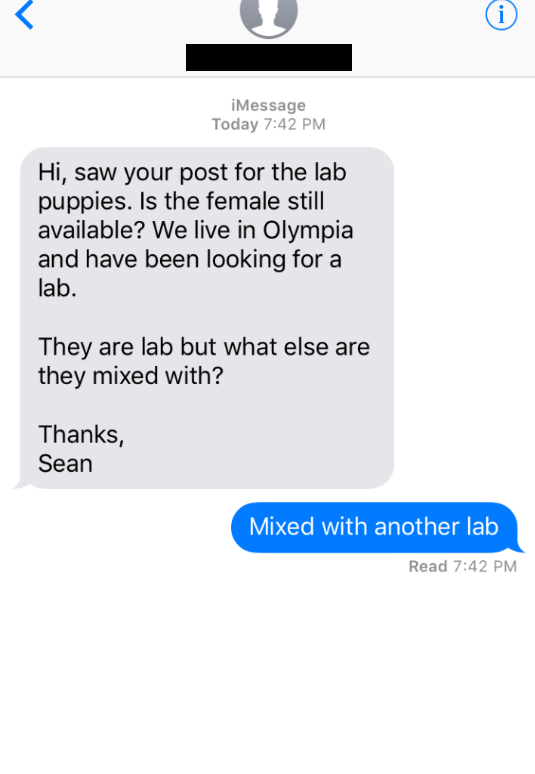 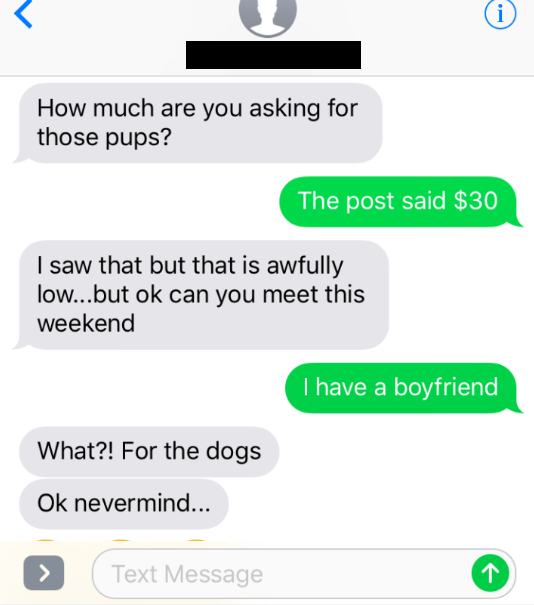 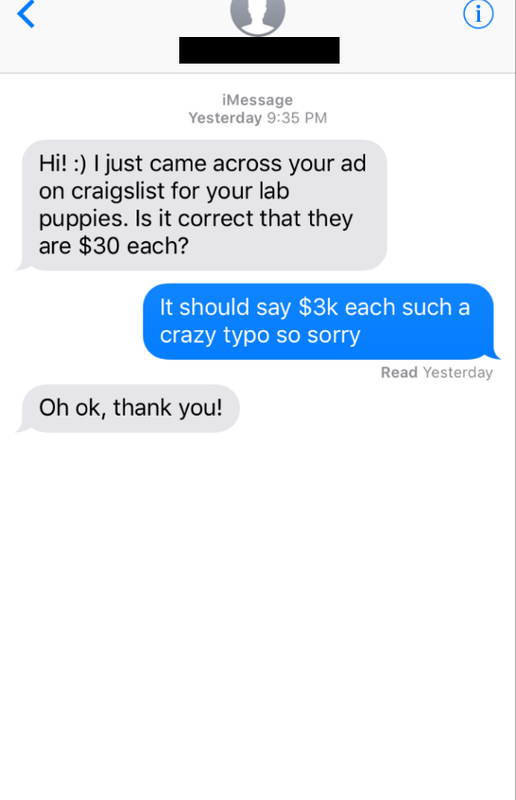 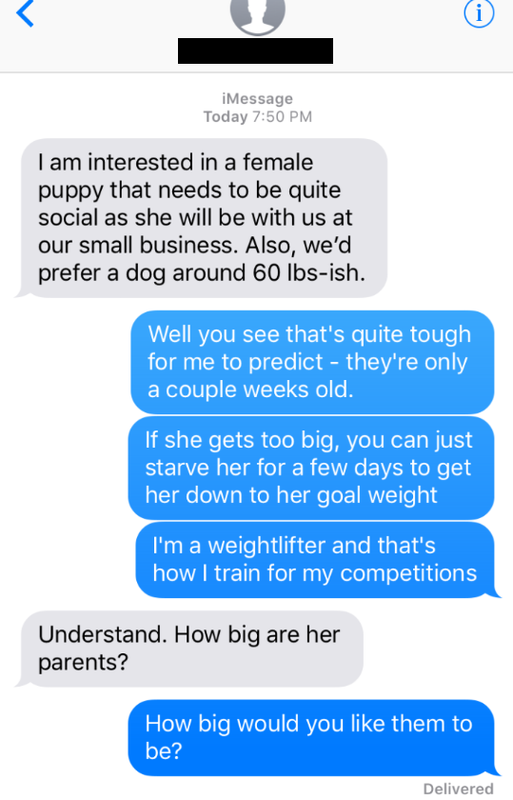 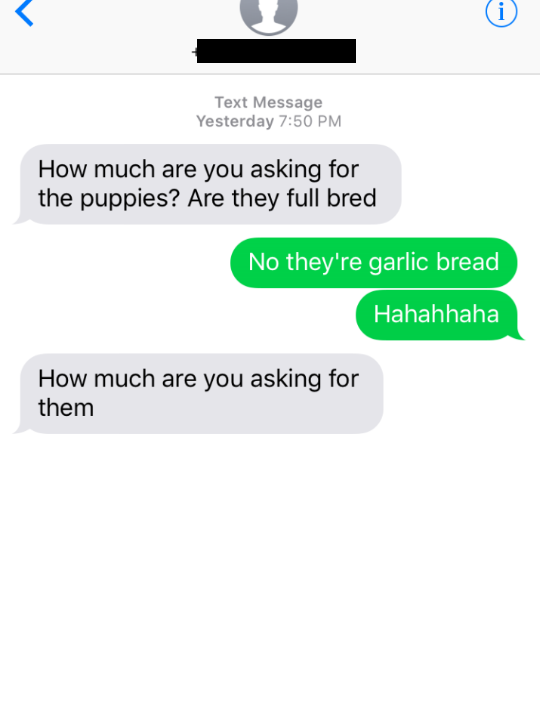 Someone had their number put on Craigslist ad for Labrador puppies and she decided to play along blending her replies with a wicked sense of humor.